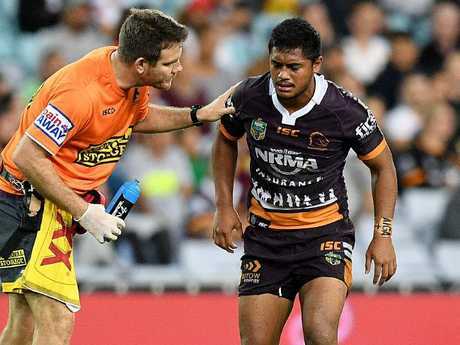 ANTHONY Milford is facing another interrupted pre-season with the Broncos five-eighth to undergo a second shoulder reconstruction this week. Milford will be racing the clock to be fit for Round 1 of the 2019 season after requiring surgery for an injury suffered late in the 2018 season. Milford suffered a subluxation of his shoulder in Brisbane's final-round win against Manly at Suncorp Stadium. 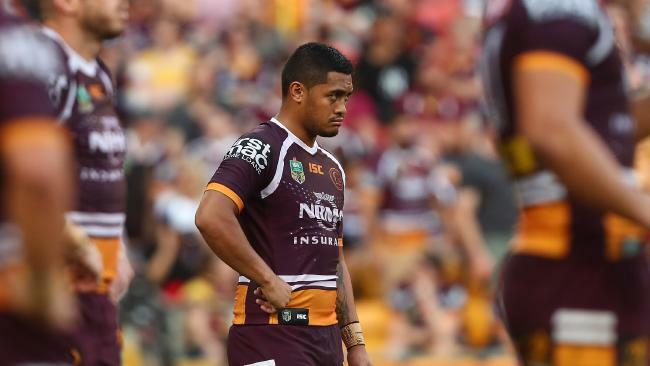 The 24-year-old played through pain in the Broncos' 48-18 elimination final humiliation to St George Illawarra which brought an end to Brisbane's season. Milford underwent shoulder surgery at the end of the 2017 season and his recovery limited his training ability heading into his first year as a $1 million-a-season player. Despite his limited pre-season, Milford managed to play in all 25 of Brisbane's games this year. Broncos high performance manager Jeremy Hickmans said Milford should be fit for Round 1 next year. "He actually subluxed his shoulder in the first half against Manly but he managed to play on and handle it for the rest of that game and the following week," Hickmans said. 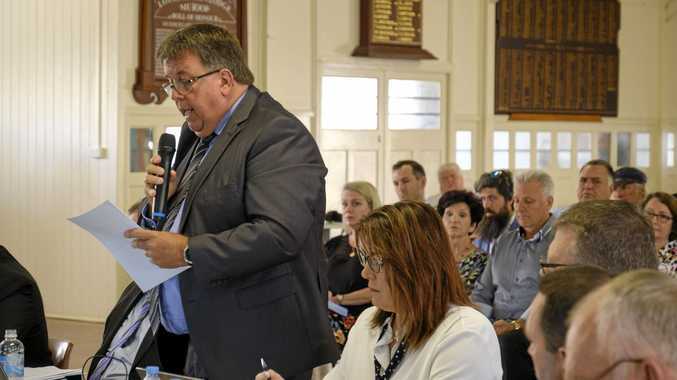 "He will need reconstructive surgery now and to undertake the associated rehabilitation time of about five months. "That should have him back on the field for the opening to the 2019 season." Broncos backrower Matt Gillett also underwent a shoulder reconstruction recently while David Fifita had an ankle operation last week after being injured in the Dragons final.